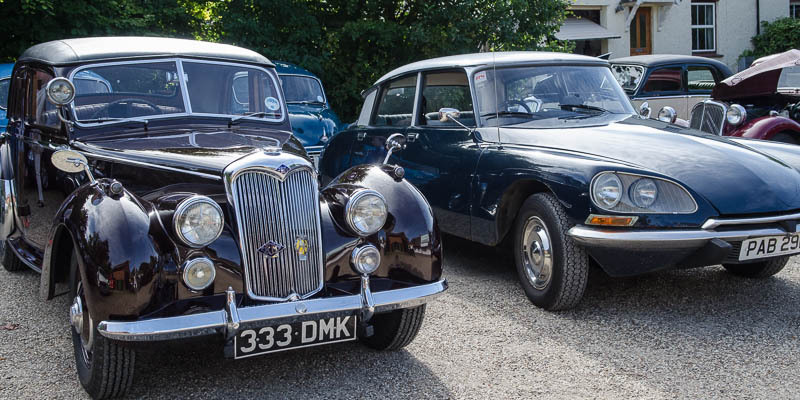 Soapbox derby’s, Circus skills, The Wild West, MG Vintage Car Club, A forge, Irish Dancers, 8 different Morris dancing groups, The Wantage Silver Band, Model aeroplane sweet drops. 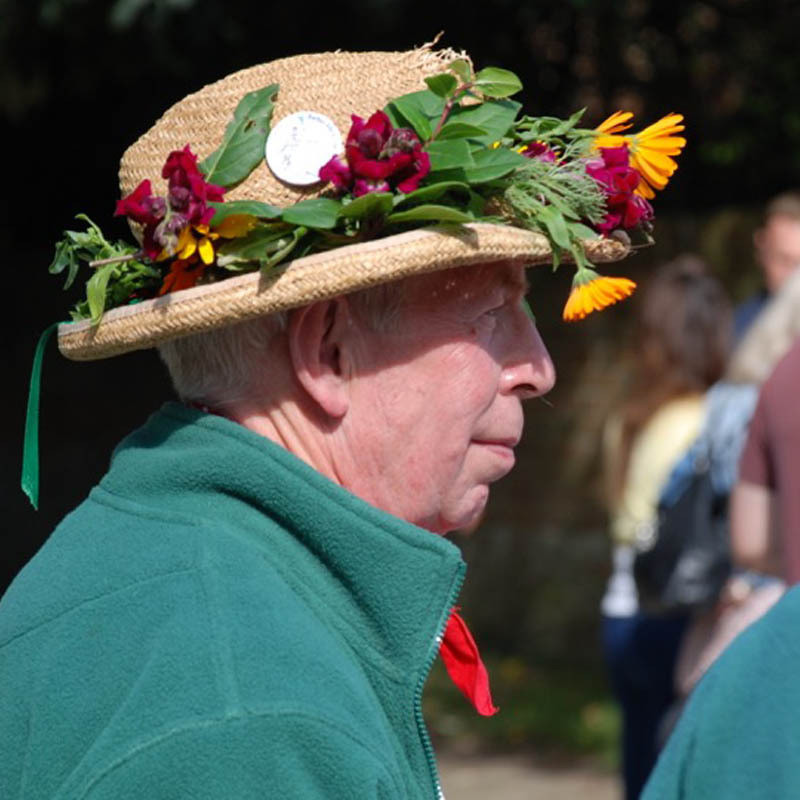 A Saturday afternoon towards the end of September has, since 2013, been a highlight in the Hanney calendar when the villages enjoy the Michaelmas Fayre, held around the ancient Butter Cross and Church Greens in West Hanney. This has been followed in the evening by the Michaelmas Feast – a great way to spend a relaxed evening, reminiscing, enjoying a supper (and not having to cook or wash up!) 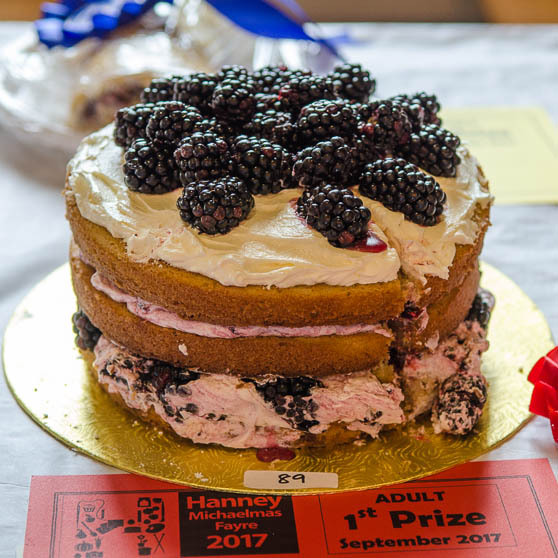 and a glass of your favourite tipple, drawing the Raffle and the auctions – all of which proceeds add to the available funds for the Michaelmas Grants. 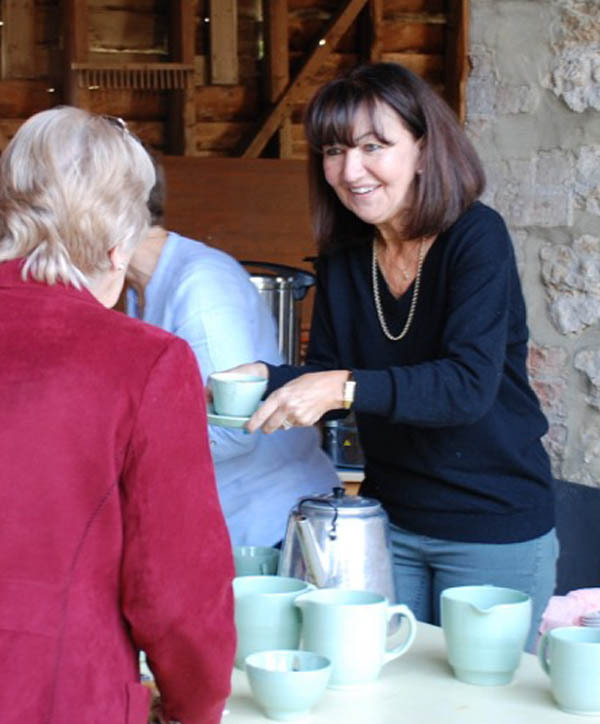 One of the legacies of the Fayre & Feast is that each year the profit is given in Grants to village organisations. Between 2013 and 2017, 50 Michaelmas Grants have been made and more details of each of these can be found on our Grants section. 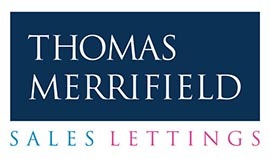 If you would like to find out more about eligibility and how to apply click here. 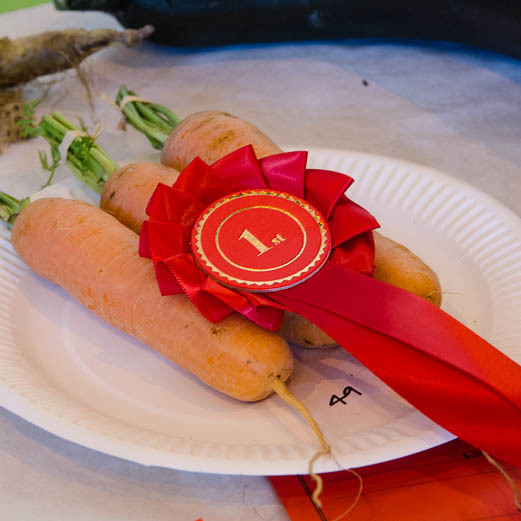 Relax with a cup of tea and cake or maybe compete with your courgettes and carrots. Whatever your level of involvement, you’ll have a wonderful time at our fayre. To enable you to start your competition preperations we have uploaded the 2018 Catalogue already. 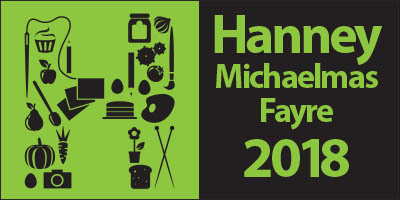 It wouldn’t be possible to put on the Michaelmas Fayre if it wasn’t for the generous support of companies, organisations and individuals. 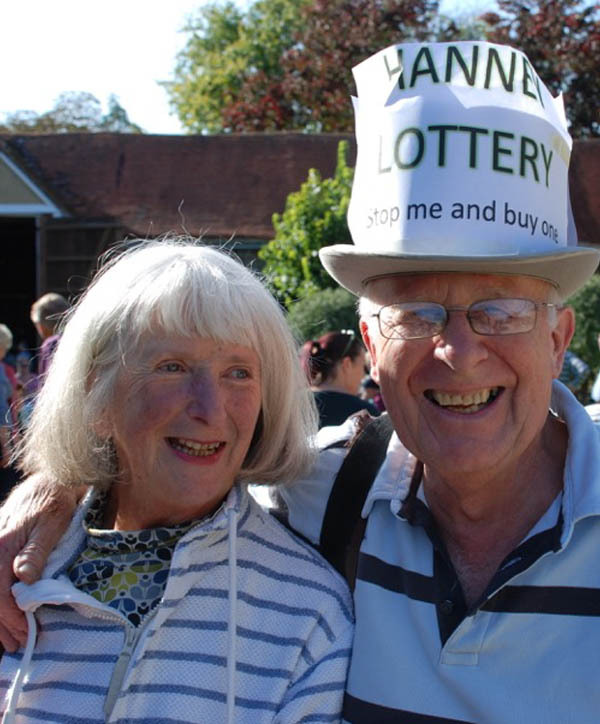 There are so many ways you can help make the Fayre an even more memorable event. Please get in touch and let us know how you would like to be involved.